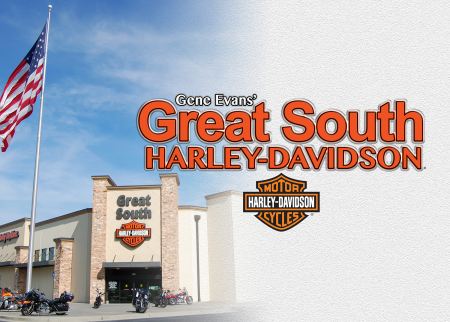 Gene Evans’ Great South Harley-Davidson® has been an active member of the community since we opened our doors back in 2007. When we are not helping our customers achieve their dreams of personal freedom that owning one of our legendary machines brings, we try to serve our community the best that we can. If you are having an event and need a place to host it, we are always here to help the community out however we can. Whether it is just a simple ride or a full-blown celebration, let us know how we can help by filling out the form below or contacting our Marketing Department at 678-228-8213. *Please note that we receive many requests from many great causes. We try our best to address each cause or request to the best of our abilities while still being able to help as many as possible. With that, we hope that you understand that submitting a request does not guarantee assistance in any form and Great South Harley-Davidson reserves the right to help any cause at our own discretion.